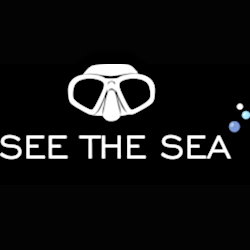 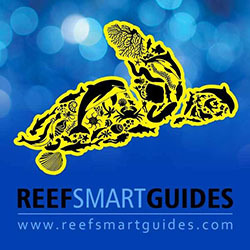 This hour we announce the next SeeTheSeaRX.com prescription dive mask giveaway! 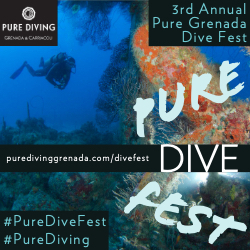 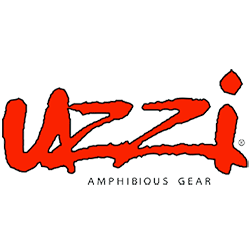 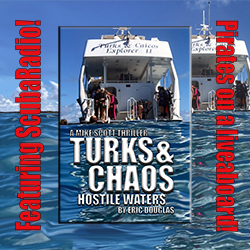 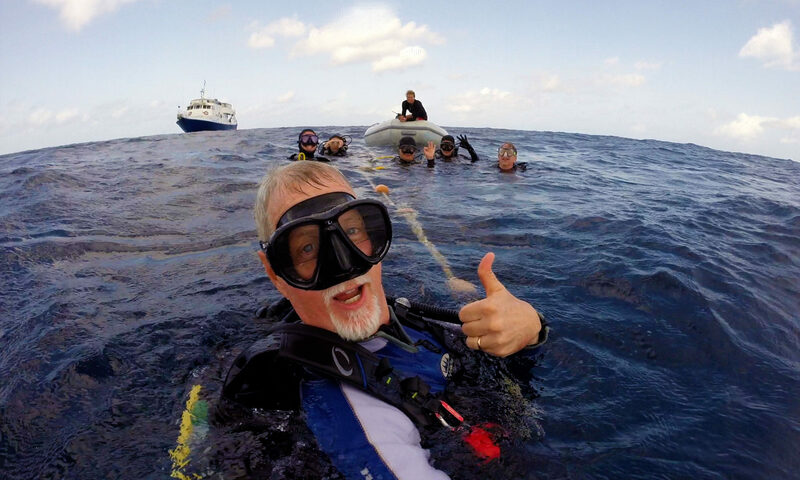 Plus Pete from ScubaBoard and Jerry The Diver Guy share their latest diving adventures. 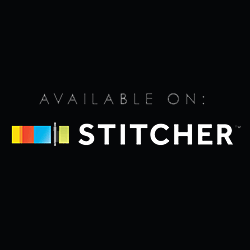 Looking for HOUR1?